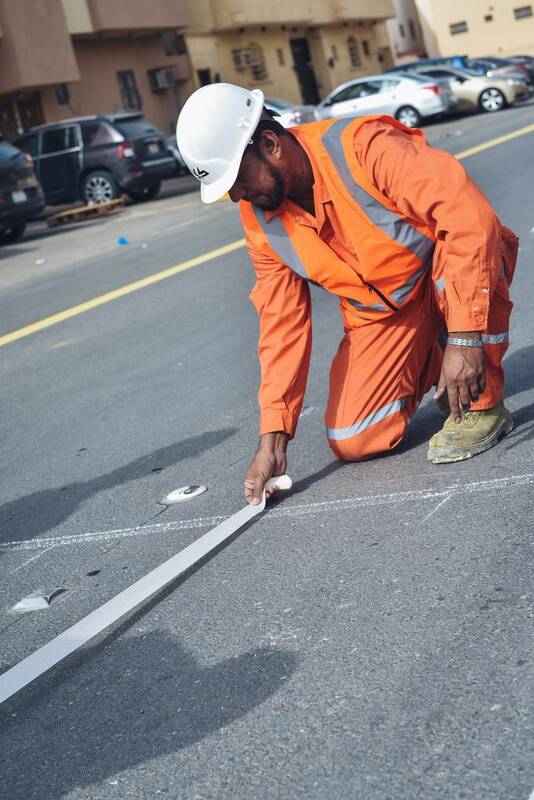 Safety Arabia. 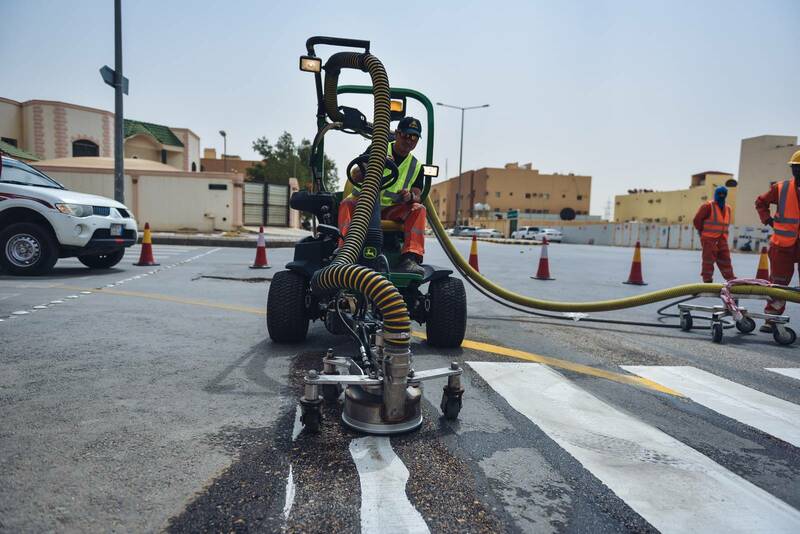 was established in 1987 as a Contracting Co. the main active area of Safety Arabia is traffic safety products installations and maintenance within the city areas. 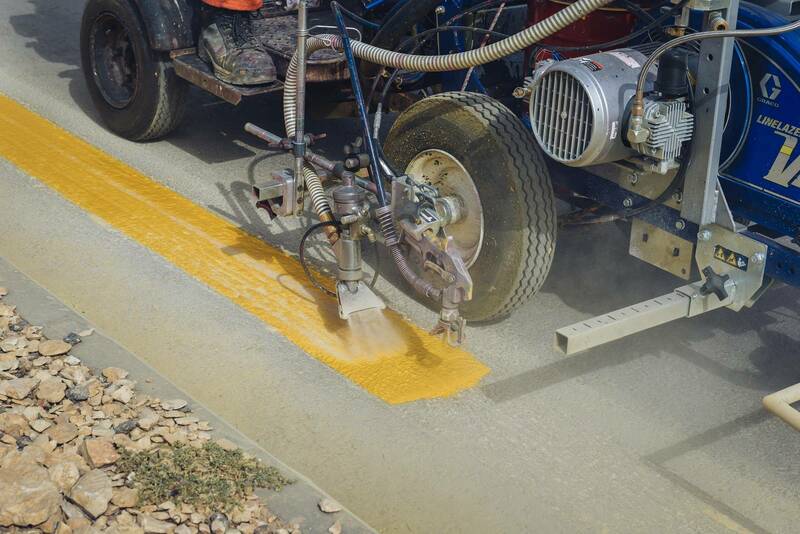 This expansion envisaged by the management establishing REDA NATIONAL CO. proved to be worthwhile in later stage by starting the manufacture of thermoplastic paint, aluminum road studs, bituminous slurry seal emulsion and two component epoxy adhesive for installation of marker. 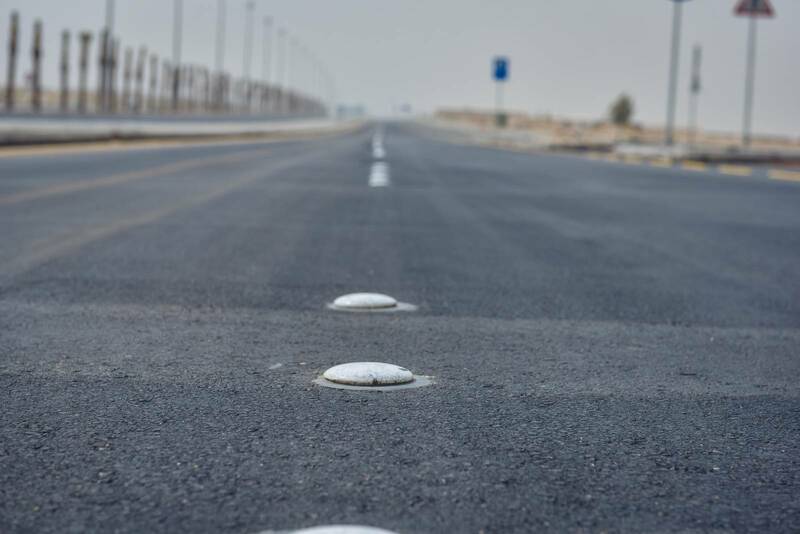 Apart from carrying out contracts from our sister concern, REDA NATIONAL CO. also provides services in delivering traffic safety reflective cones, flags, reflective jackets, ceramic and plastic acrylic markers, road signs and supports, barriers, etc. 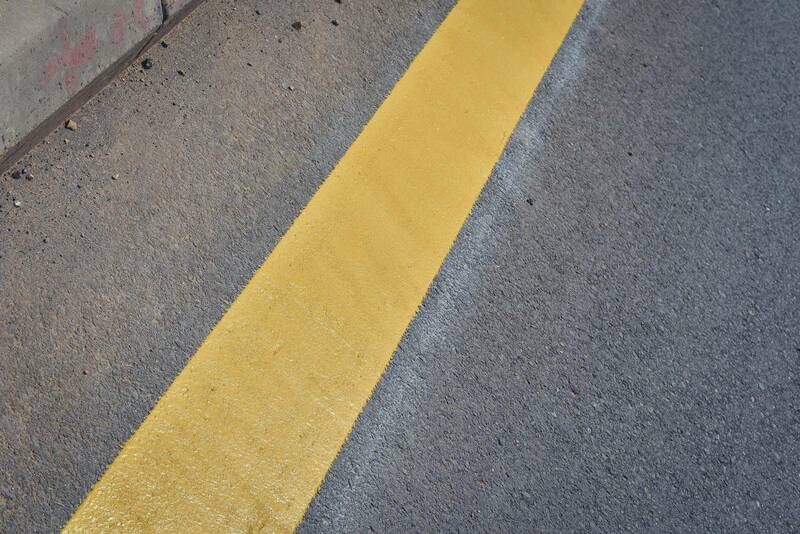 However, our main activity is concentrated on road marking and installation of all those traffic management items. Having some of the most modern types of imported equipment, skilled manpower, skilled manpower, quality control, supervision, etc. 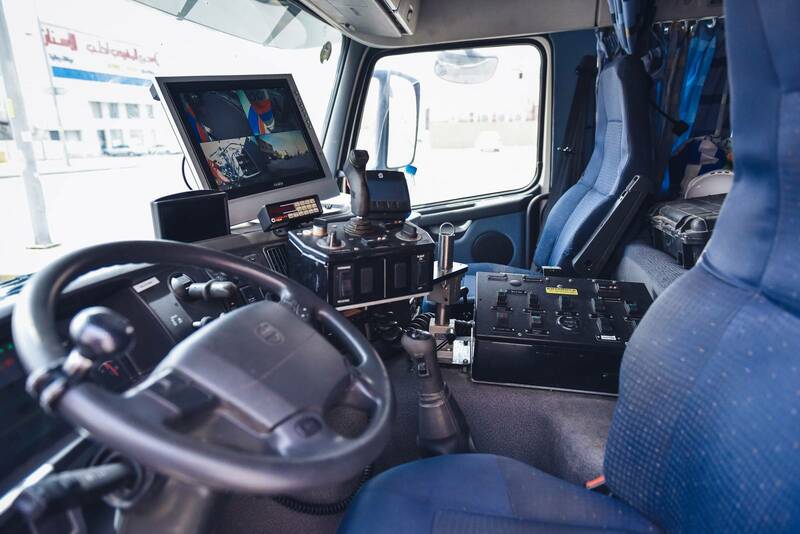 we can take up projects of the above nature and successfully complete it in stipulated time schedule and according to any international standards, and met any challenges in this field. Being associated with our various department of production of paint, cat-eyes, etc. within the perimeters of our factory complex, ensures fast delivery of materials. 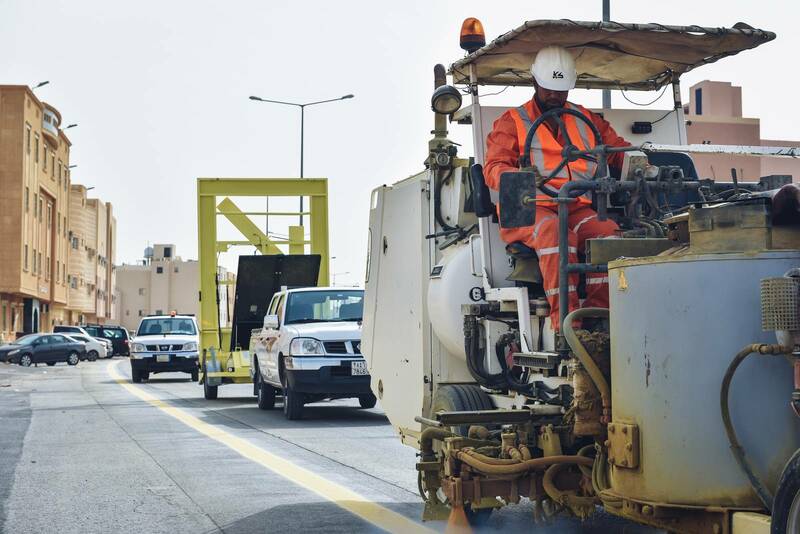 Our availability, quality, and speed of execution of the works is what has allowed us to be always at the top of the competitors in the sector. 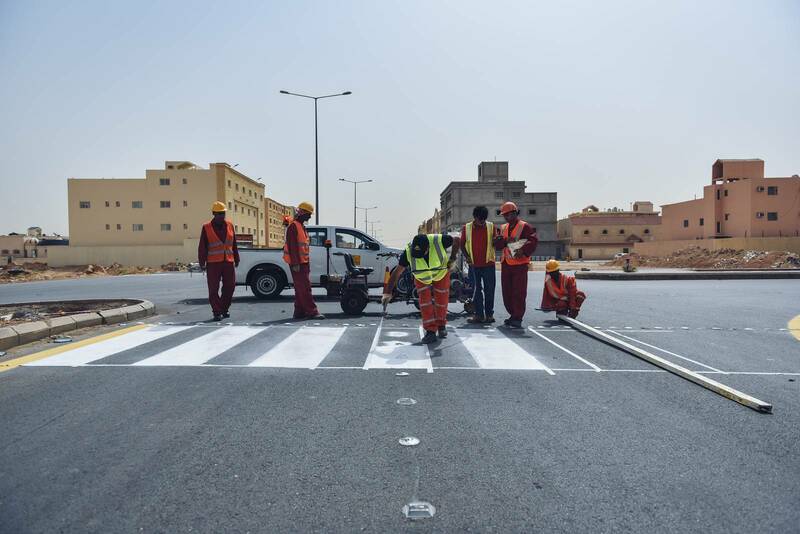 The presence of the company in the sector is not limited only to the application of road markings on the roads, but also places special emphasis on the implementation in the market of long-term maintenance contracts for cities such as Riyadh, Jeddah, Qasim, and Damman. Office No. 2, 1st Floor, Cercon Building No. 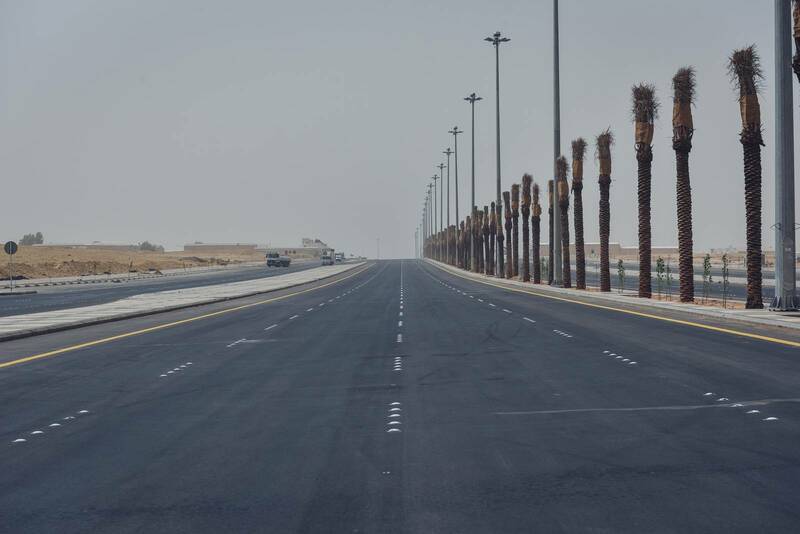 2, Musa Bin Nusair Street, Olaya Area, Riyadh, Saudi Arabia.